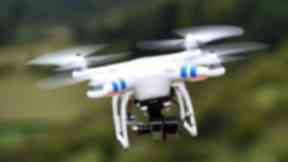 The plane avoided the drone by just 100ft as it departed the airport on September 8. 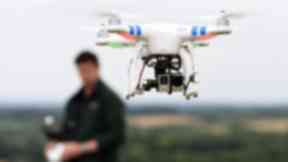 Drone: Latest in a series of near misses at Scottish airports (file pic). 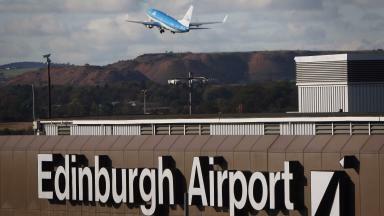 A drone operator put a passenger plane in danger during a near miss at Glasgow Airport. The aircraft avoided the drone by just 100ft as it departed the city on September 8 this year. The pilot said he had no time to take any action and only avoided a collision by luck. The drone was flying towards the plane, he said, and had some kind of device attached to it. 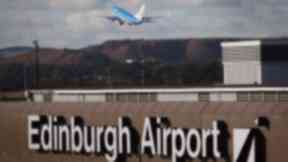 It was the latest in a series of dangerous incidents involving drones at Scottish airports. Aviation investigators the UK Airprox Board said the plane - a Bombadier Dash 8 capable of carrying around 70 passengers - had been put at risk. 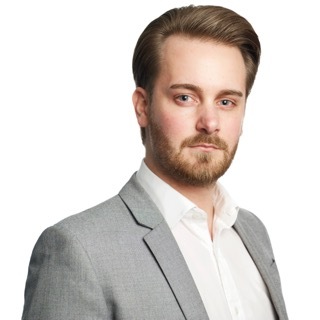 In a report published on Friday it said: "The board considered that the pilot's estimate of separation, allied to his overall account of the incident and his inability to avoid the drone, portrayed a situation where safety had been much reduced."